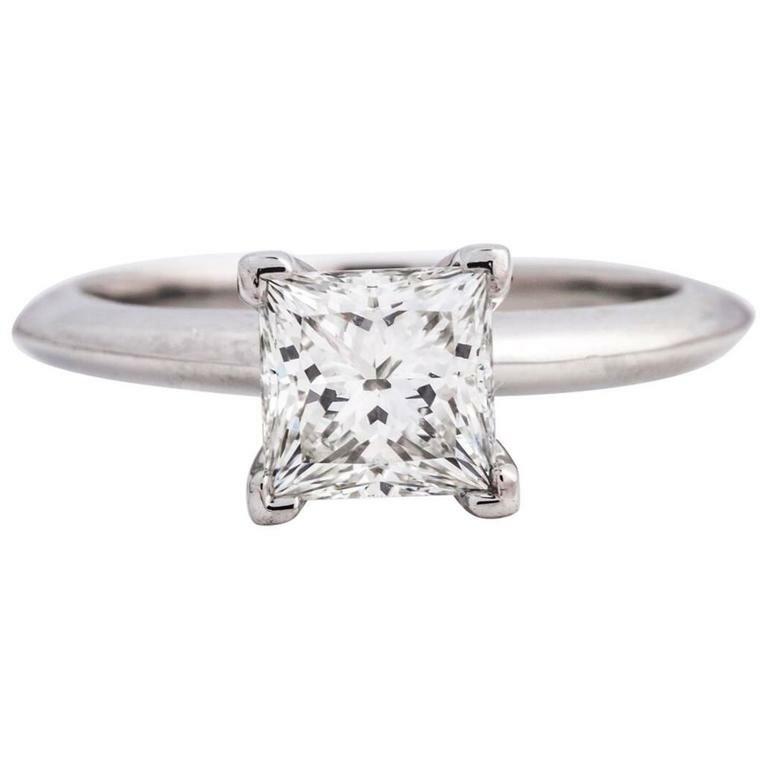 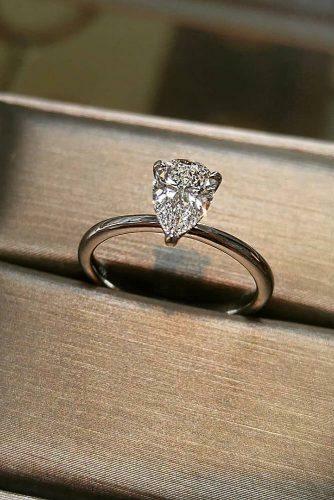 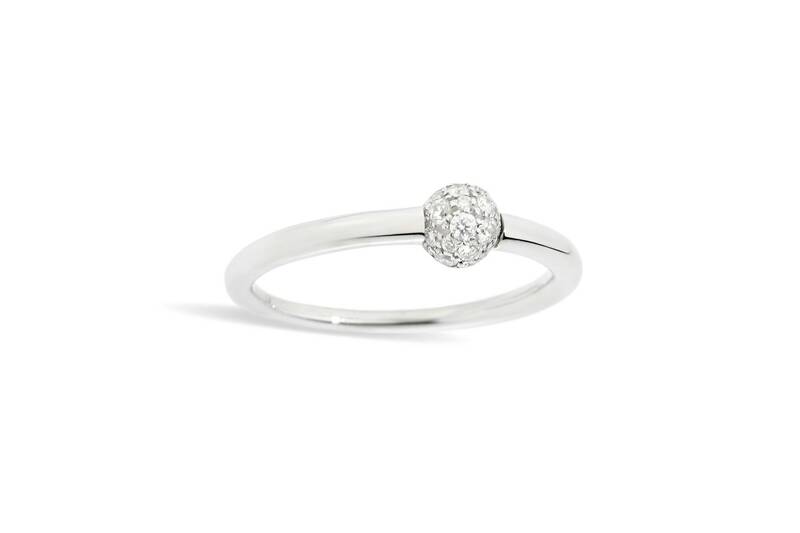 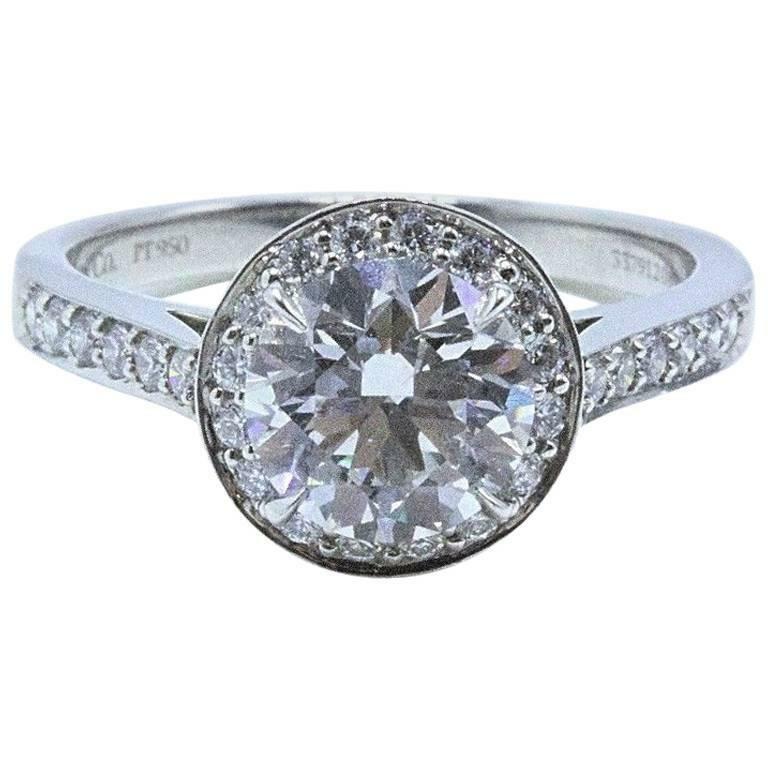 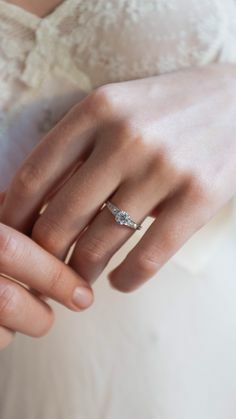 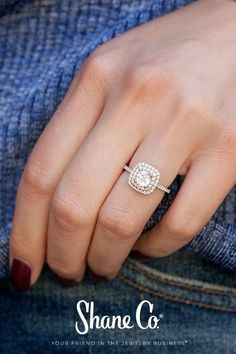 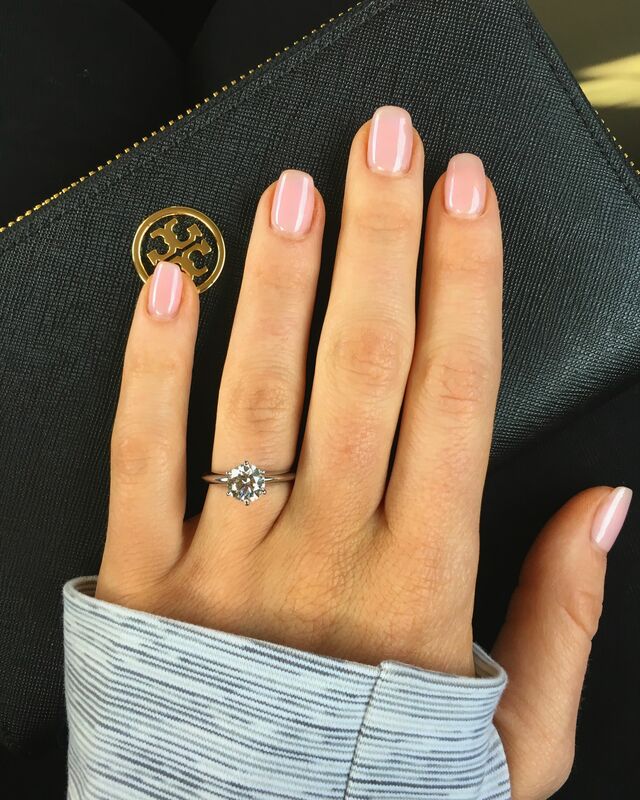 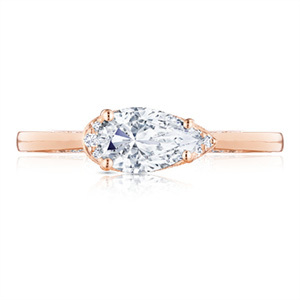 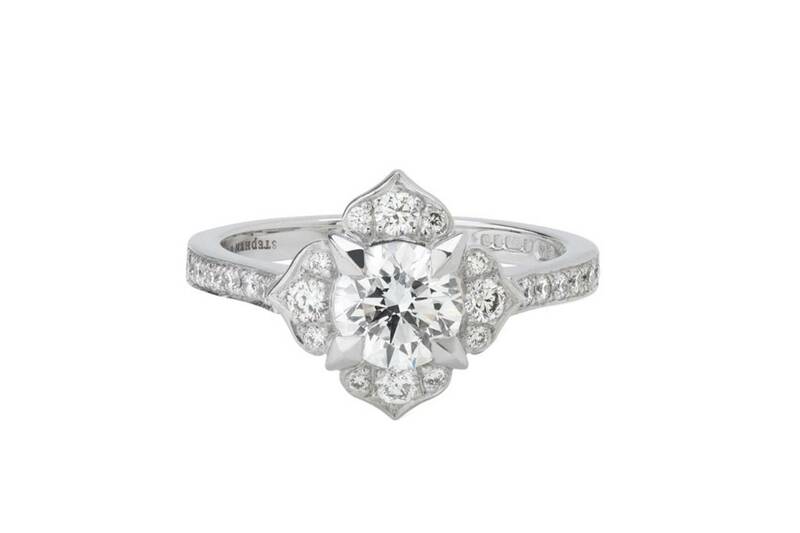 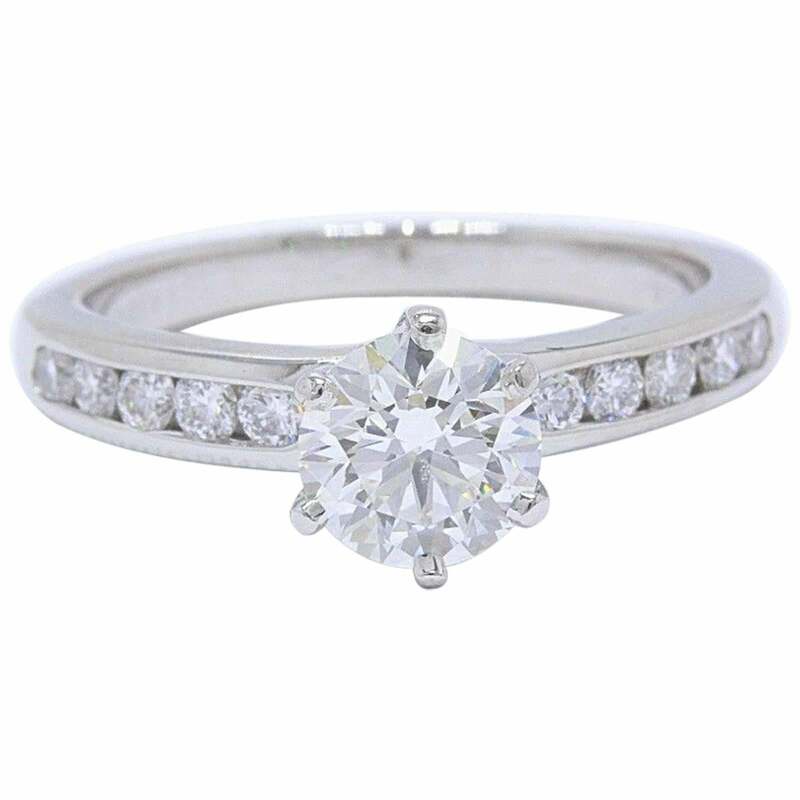 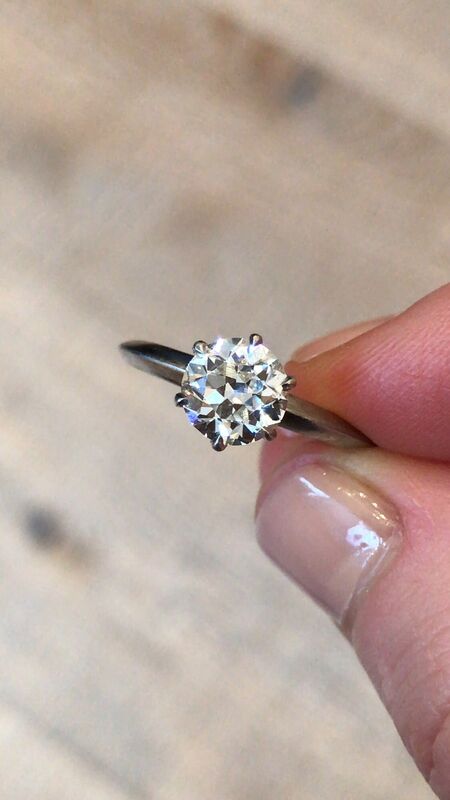 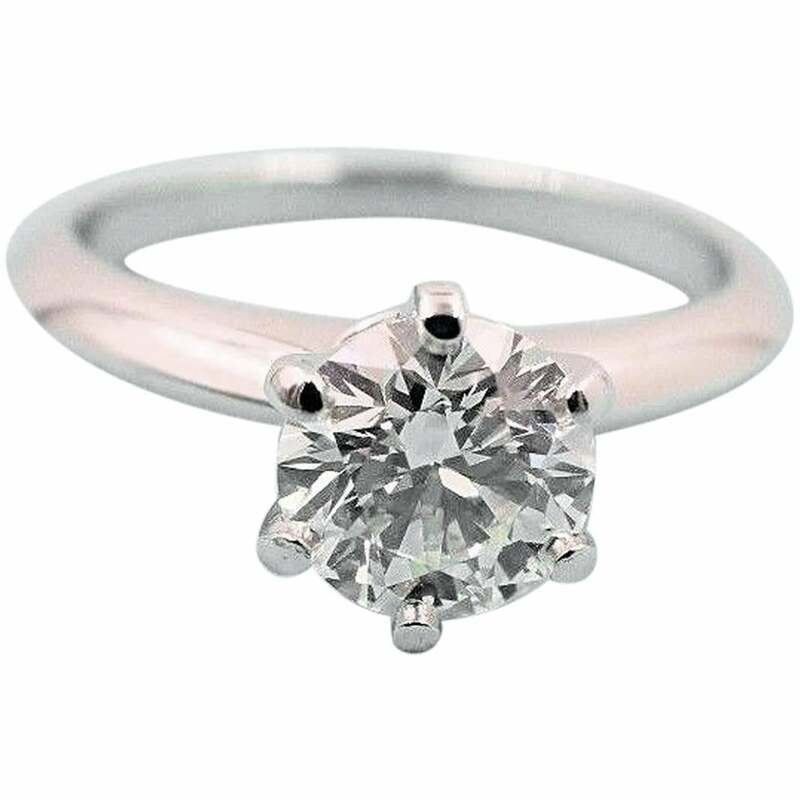 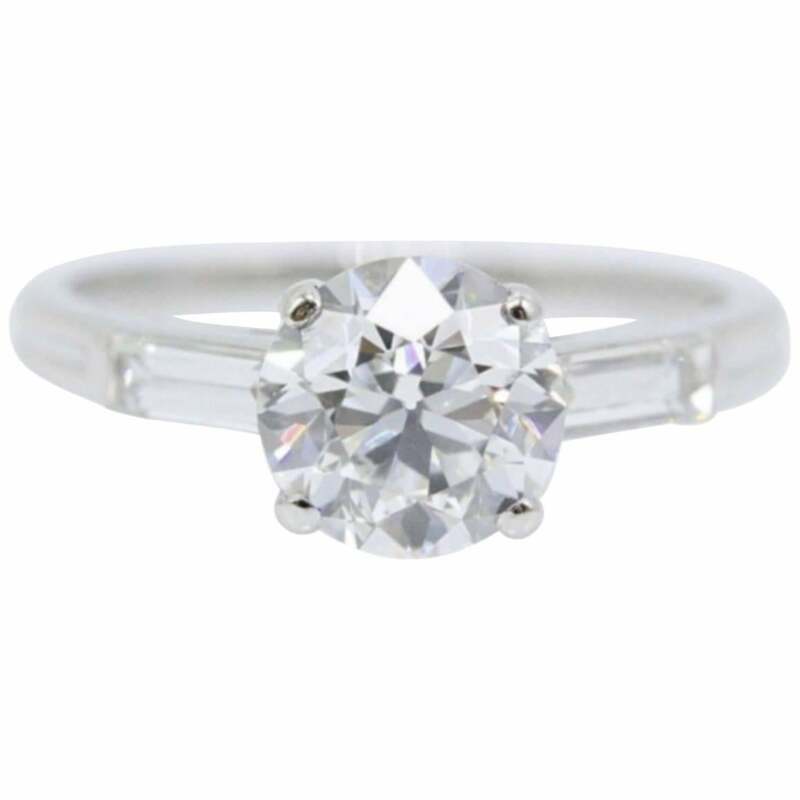 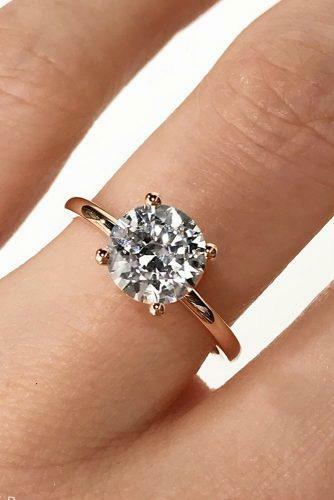 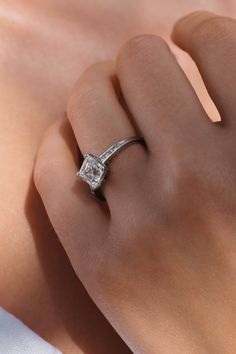 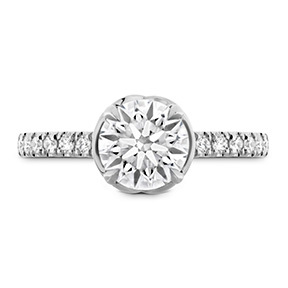 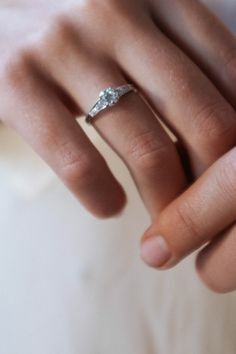 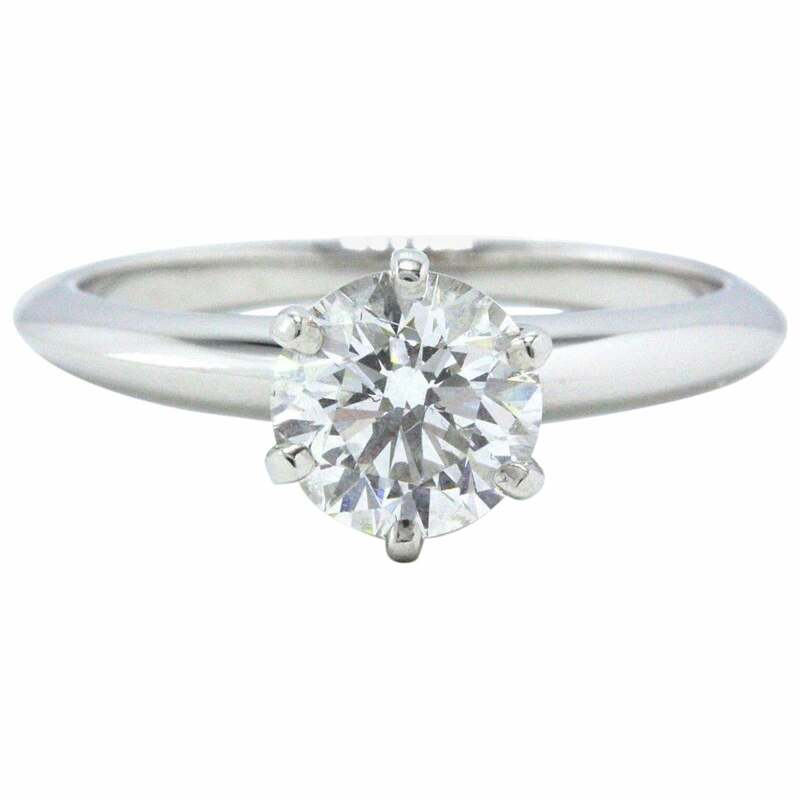 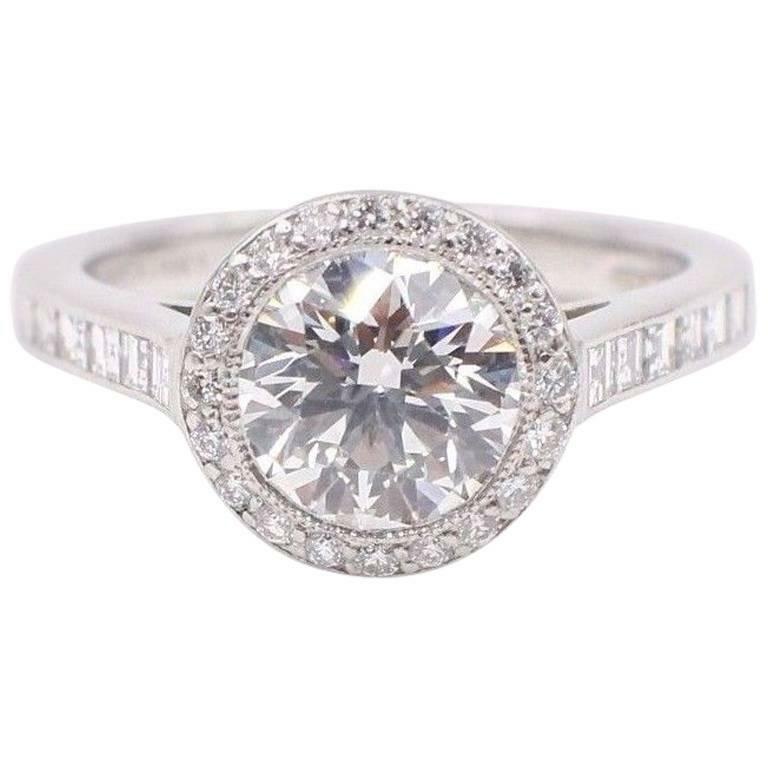 Vintage Tiffany & Co. solitaire engagement ring made in platinum and centered with a 1.33 carat GIA certified J color VVS2 clarity old european cut diamond. 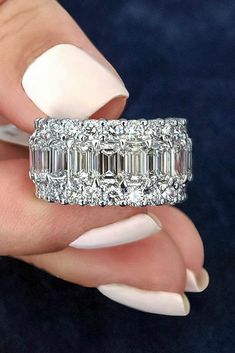 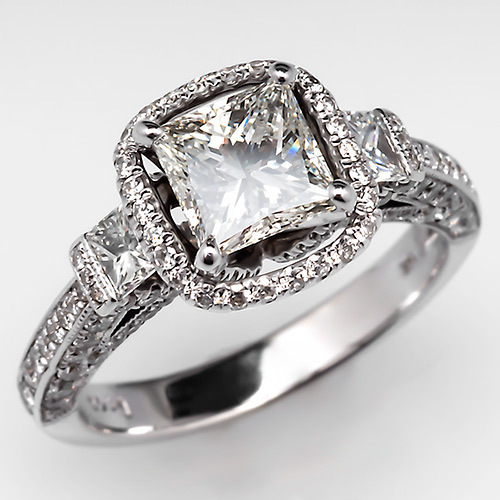 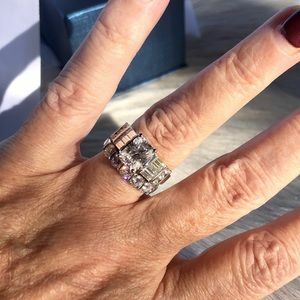 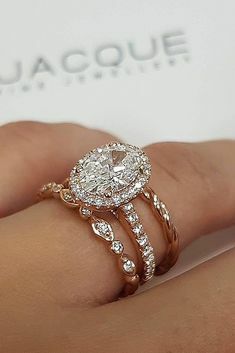 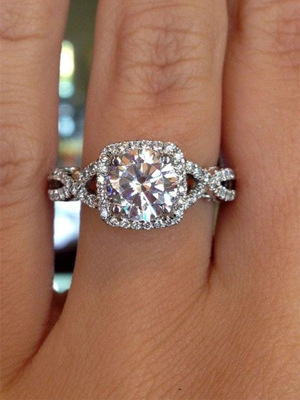 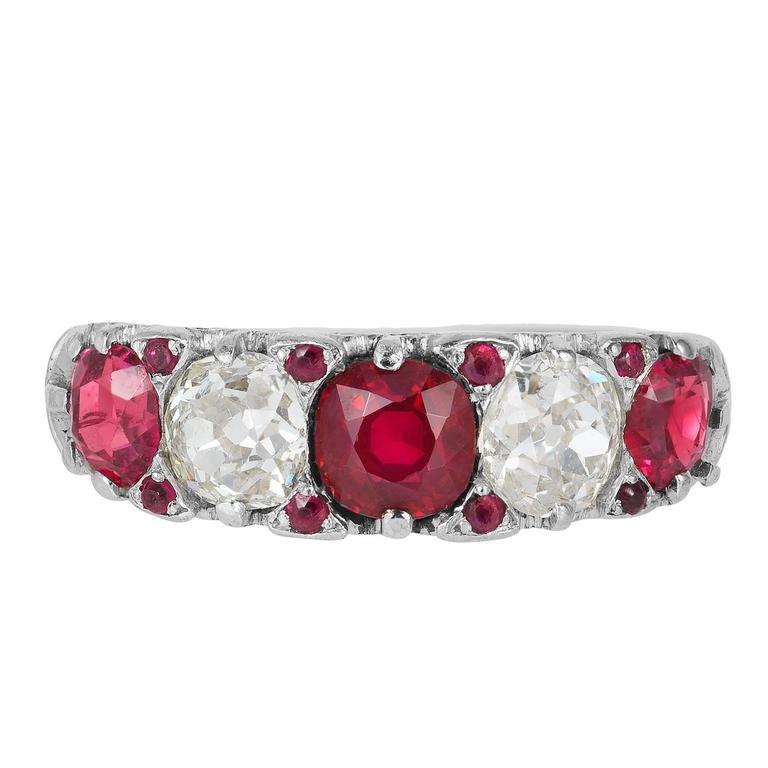 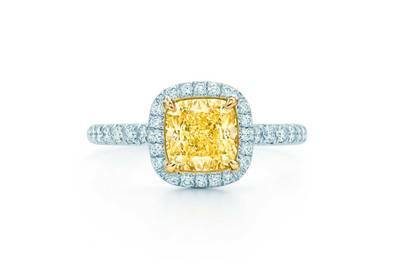 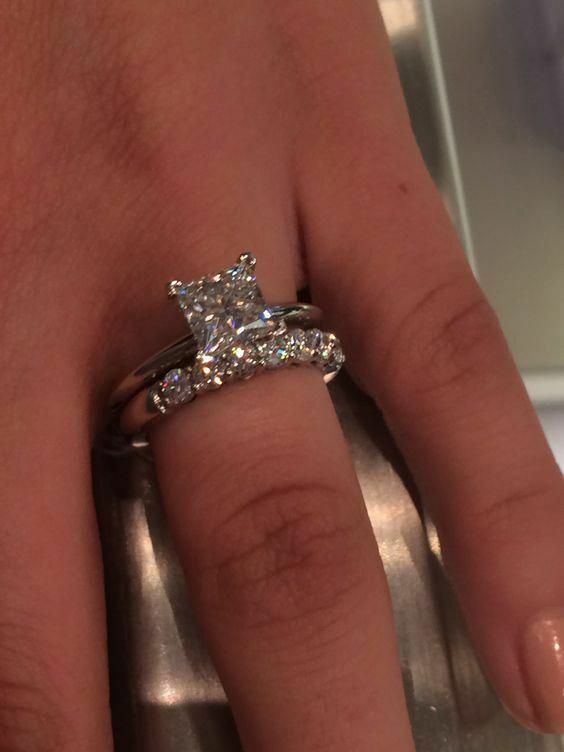 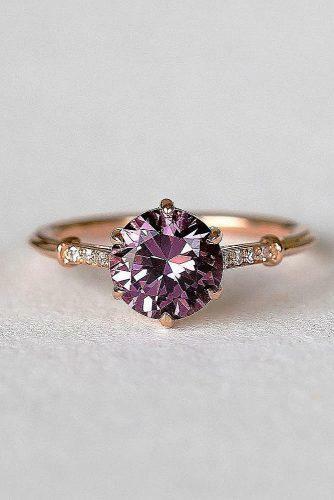 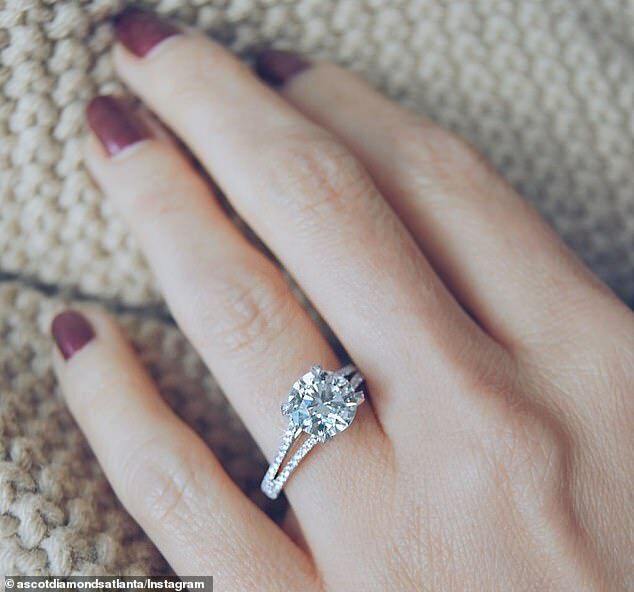 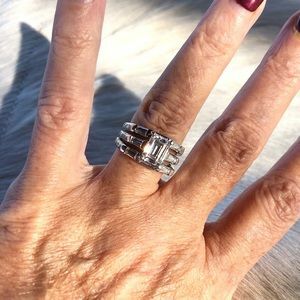 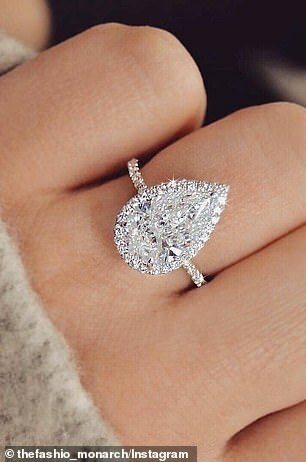 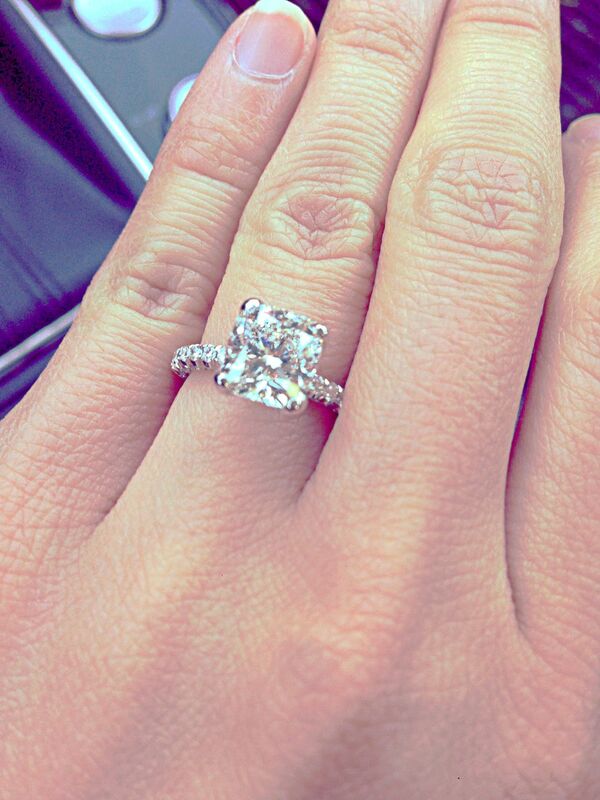 cushion cut Tacori Engagement Ring. 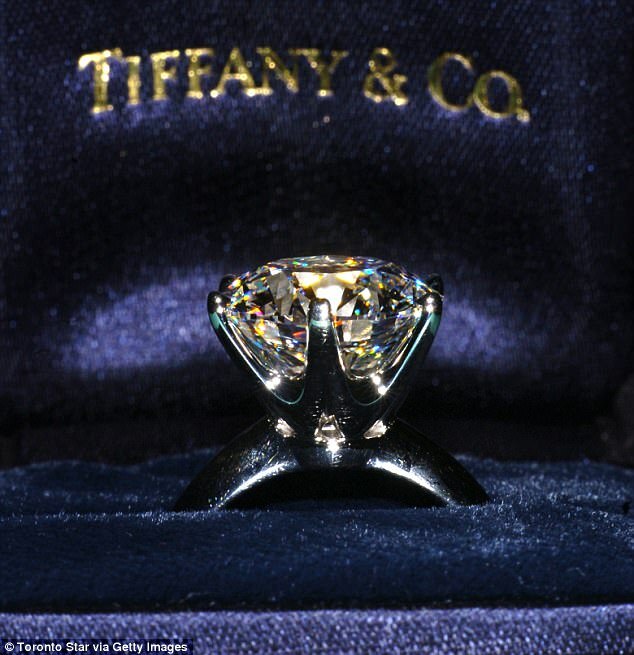 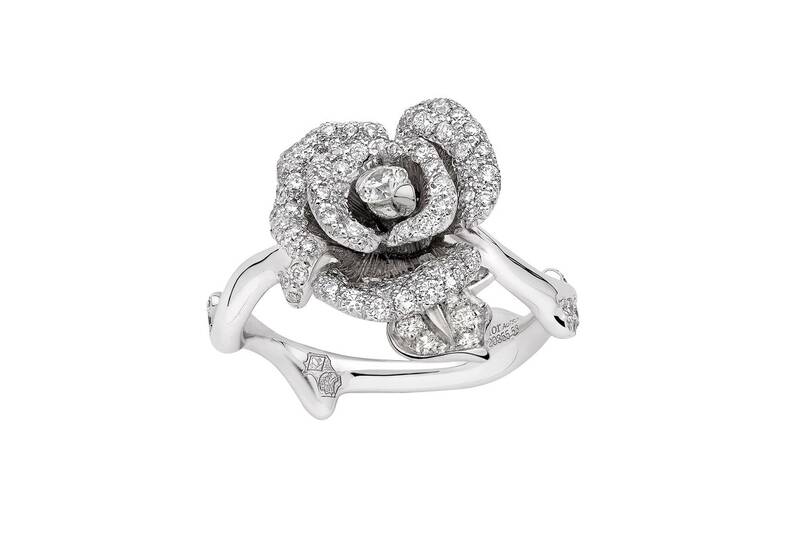 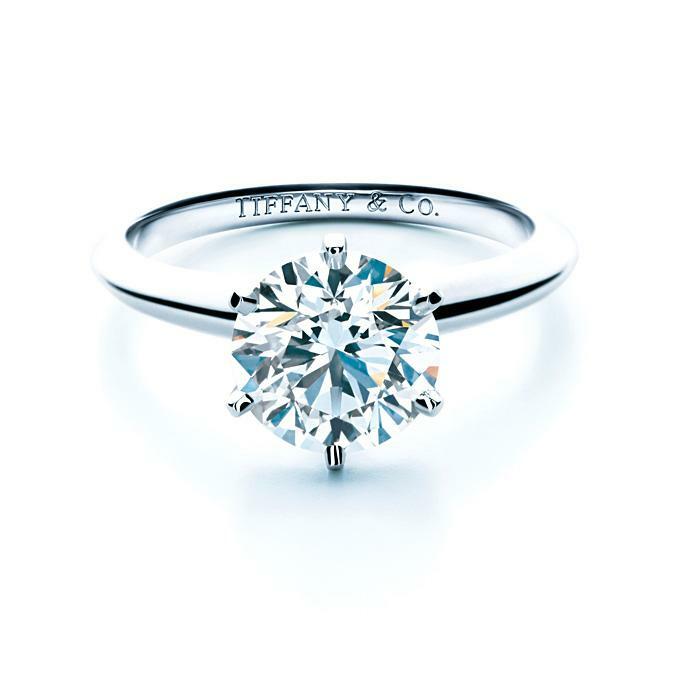 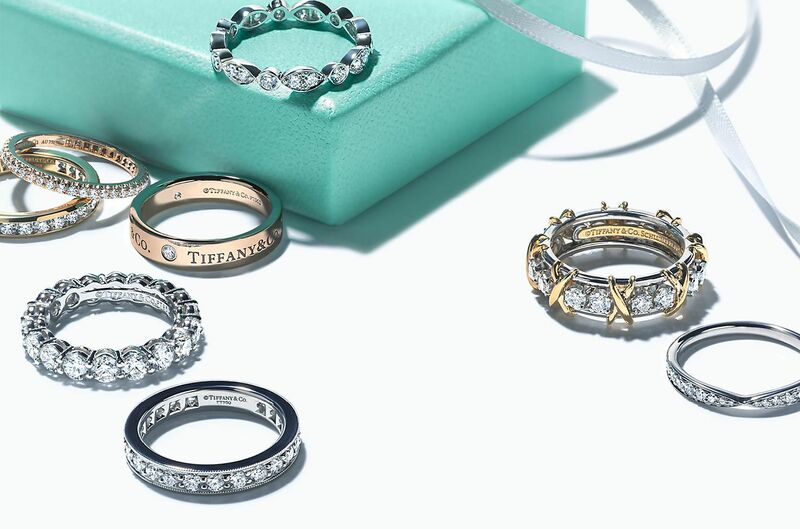 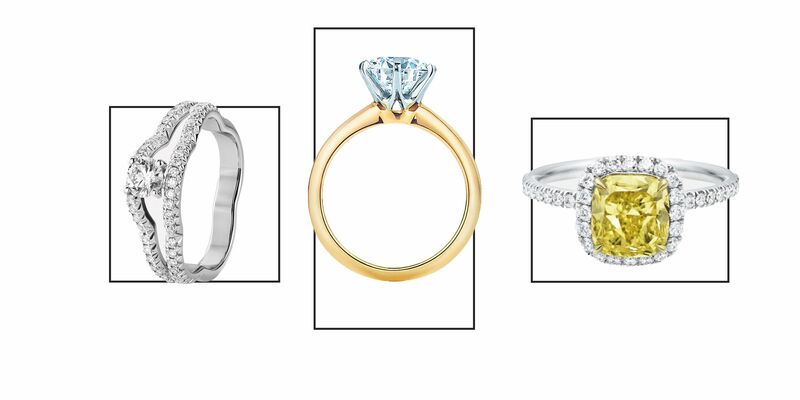 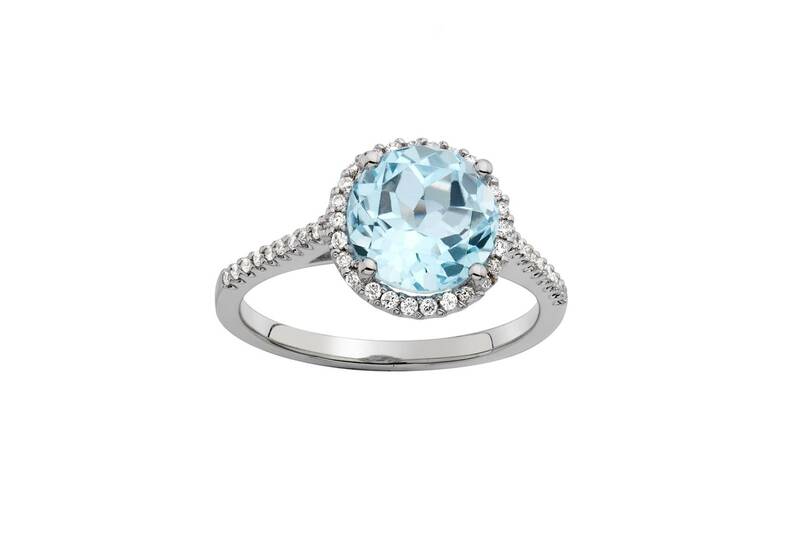 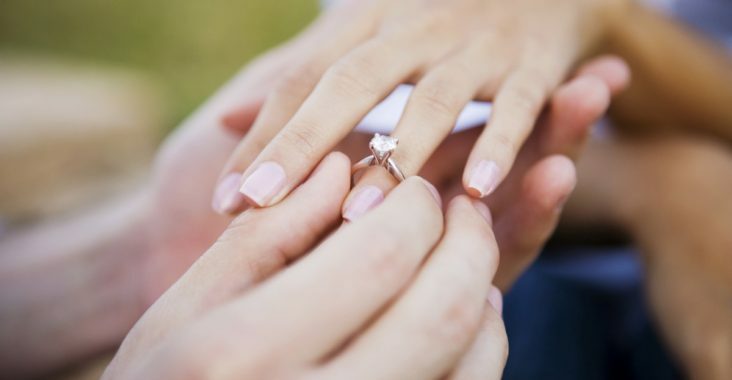 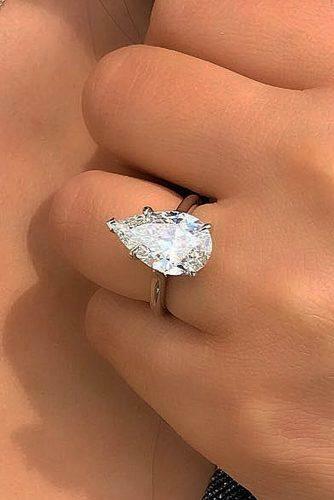 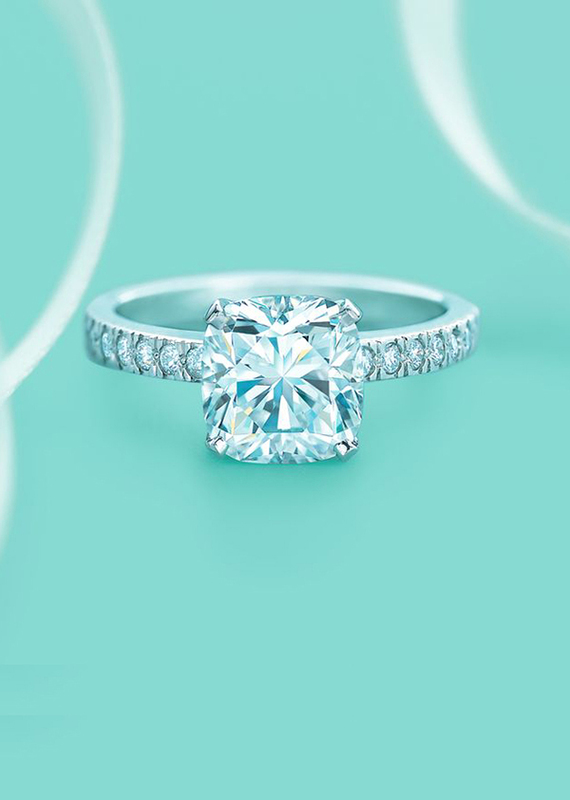 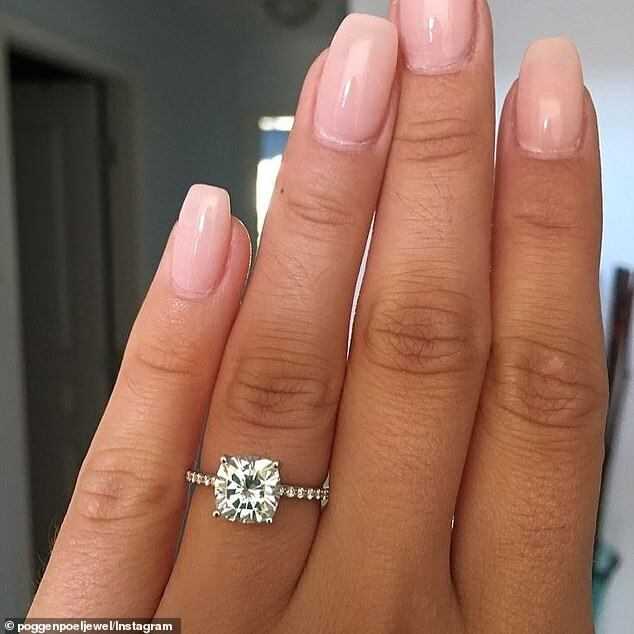 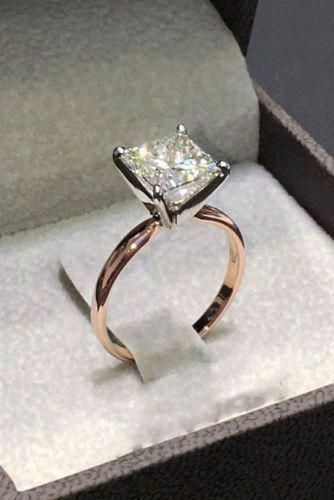 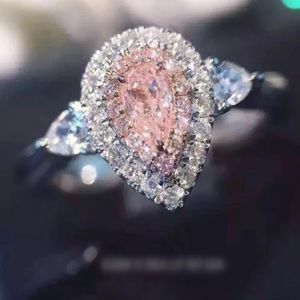 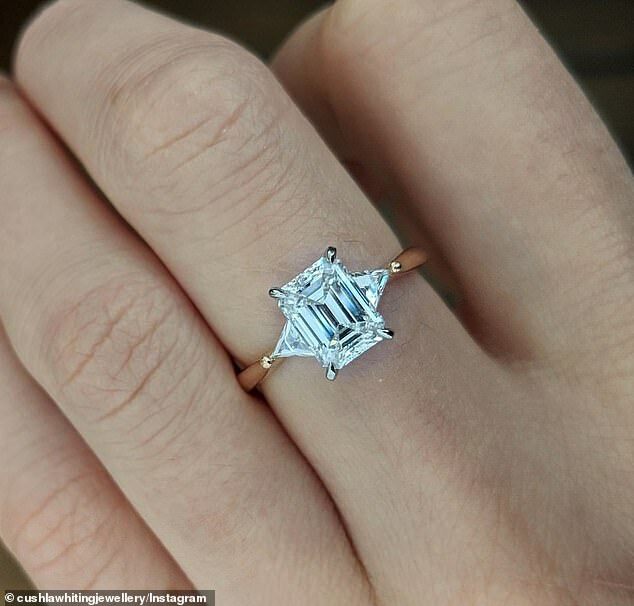 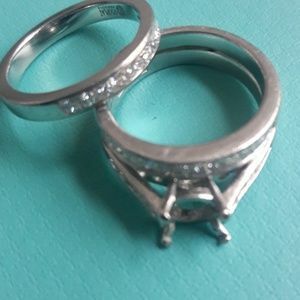 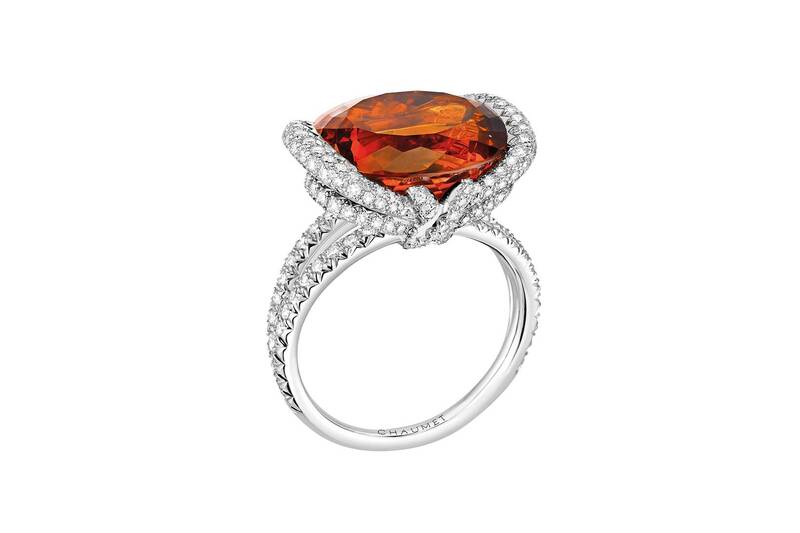 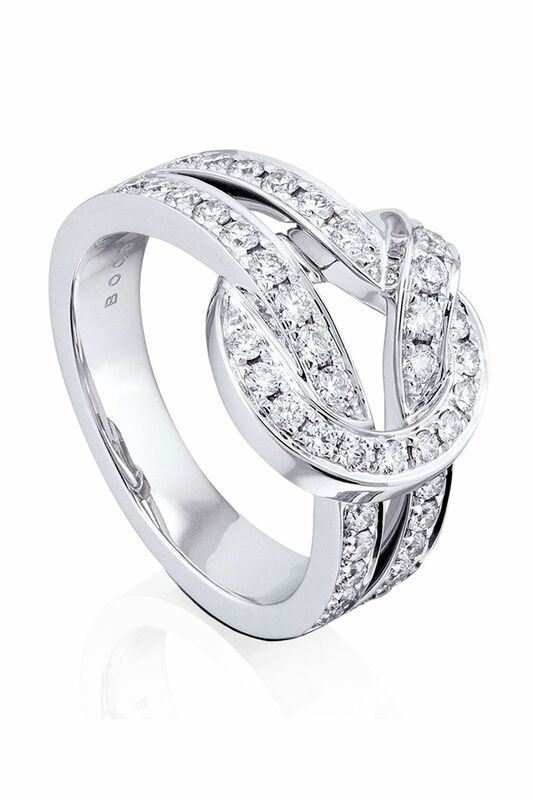 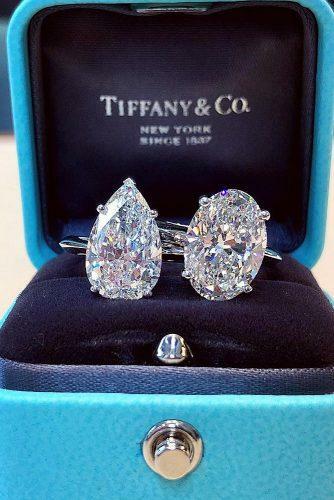 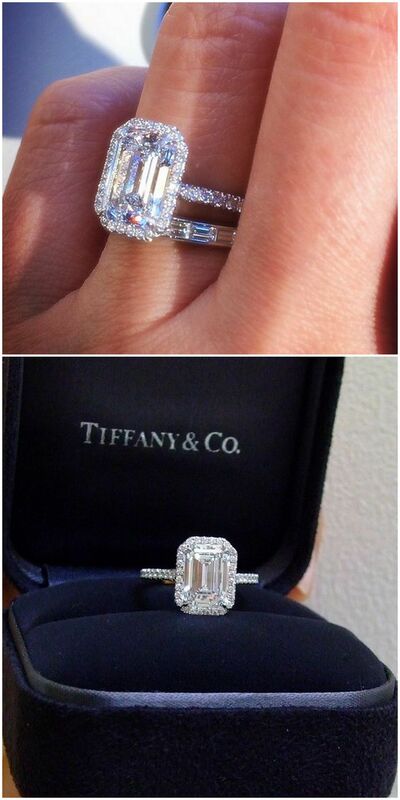 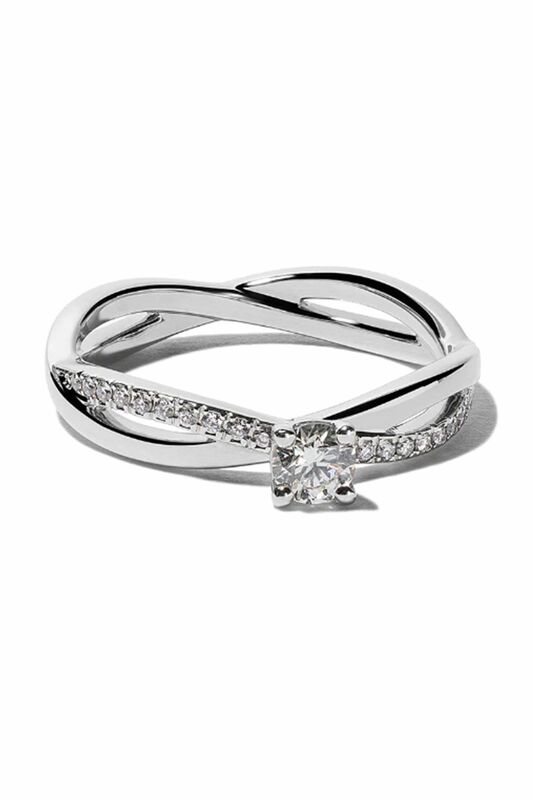 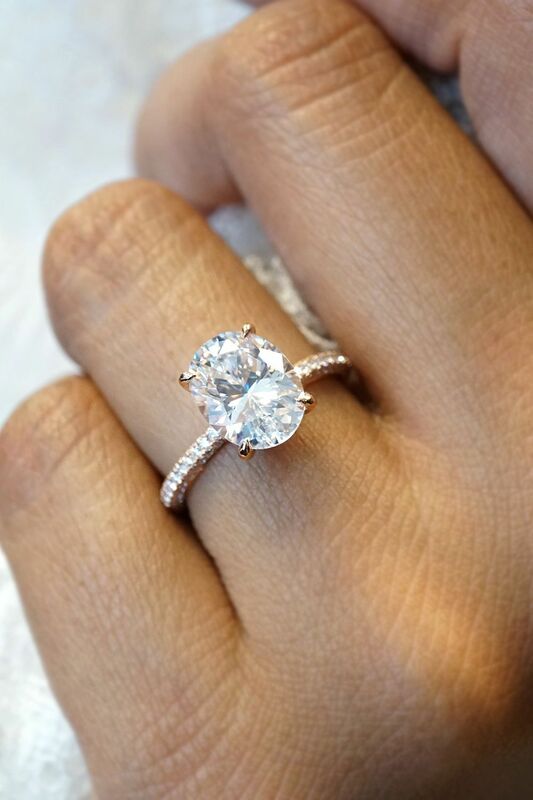 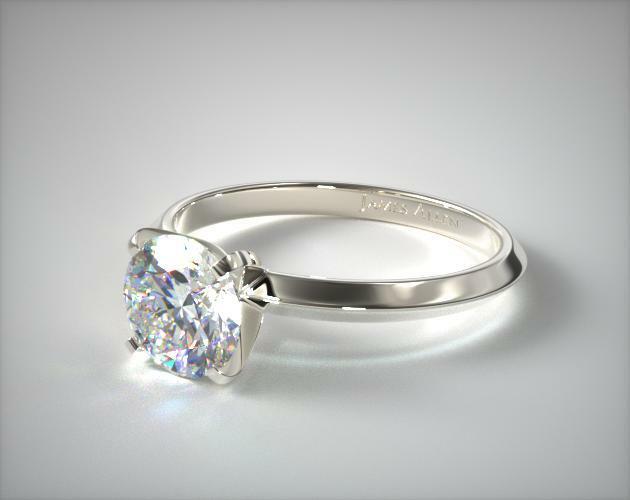 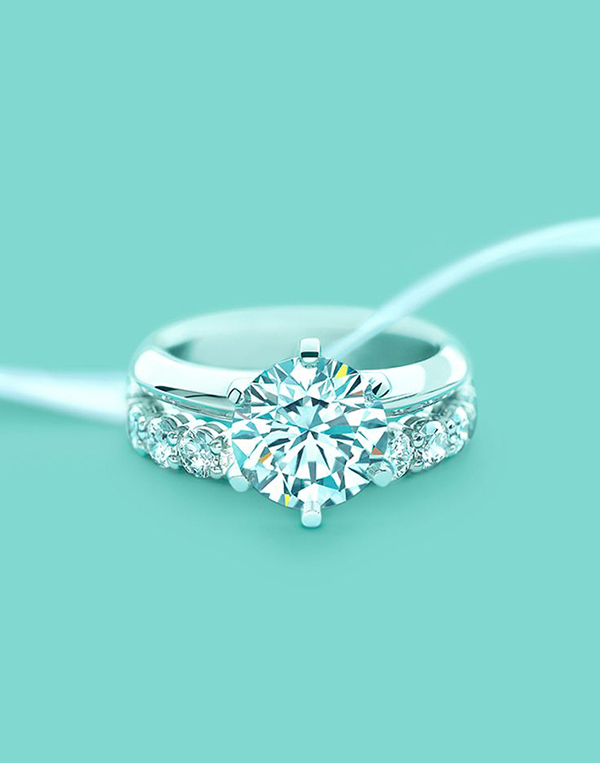 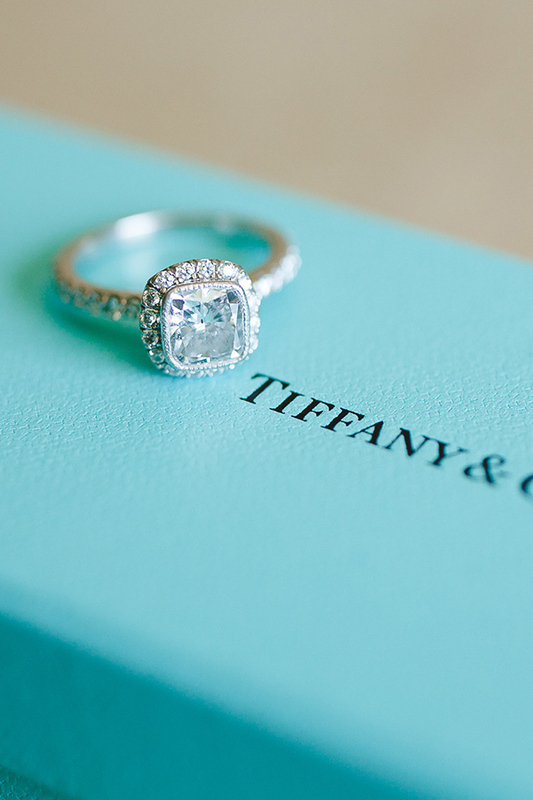 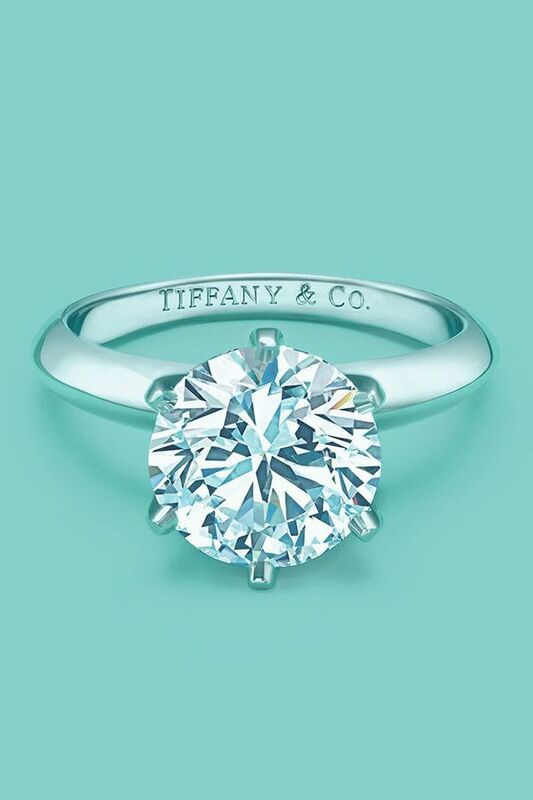 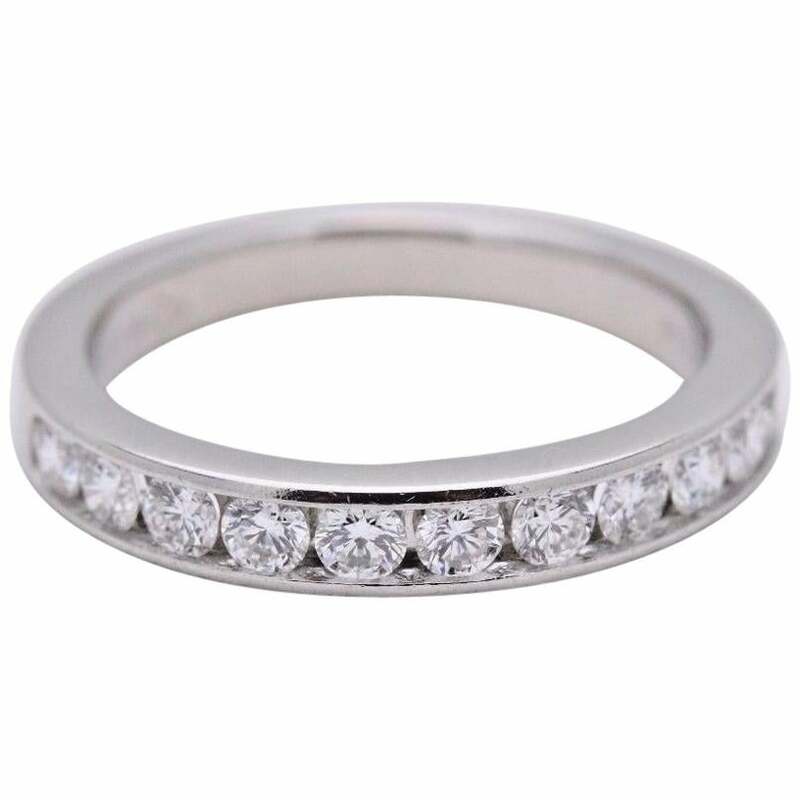 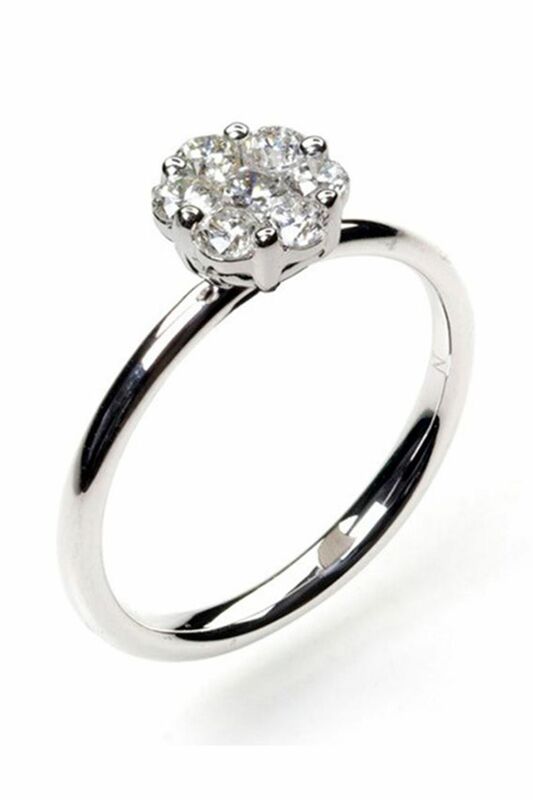 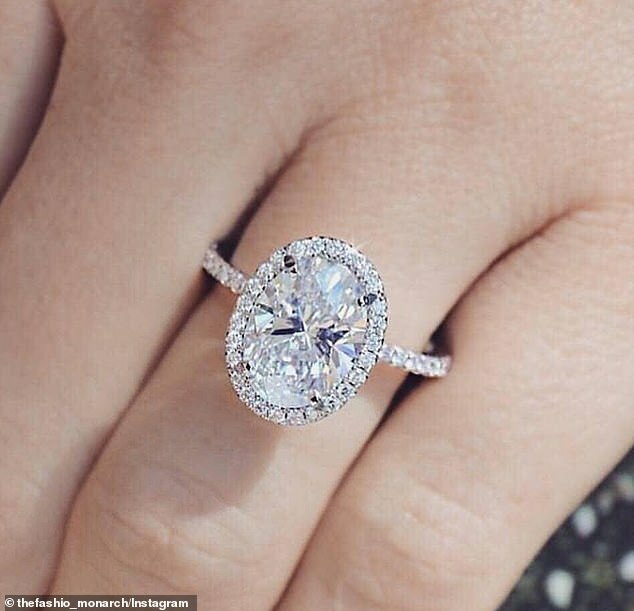 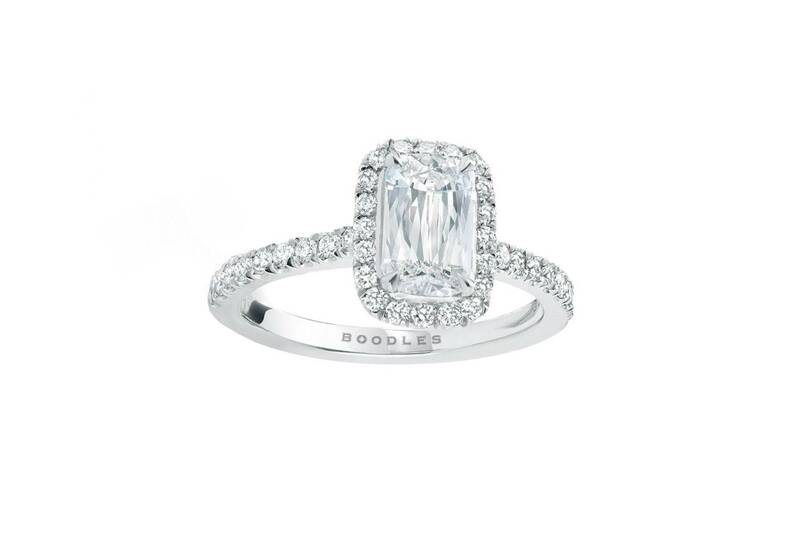 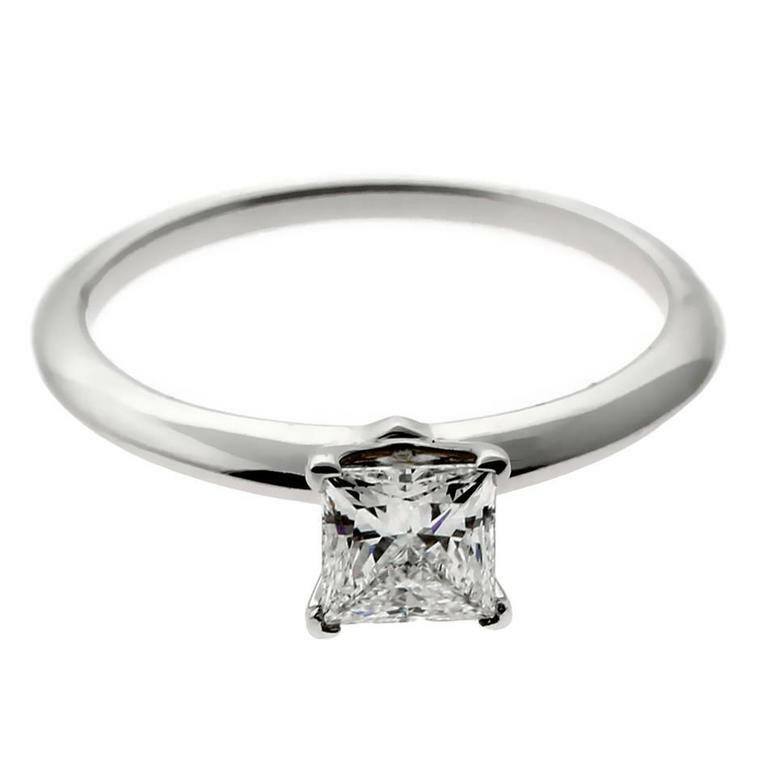 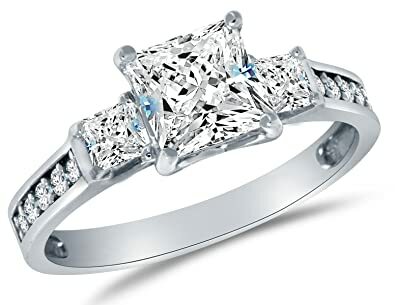 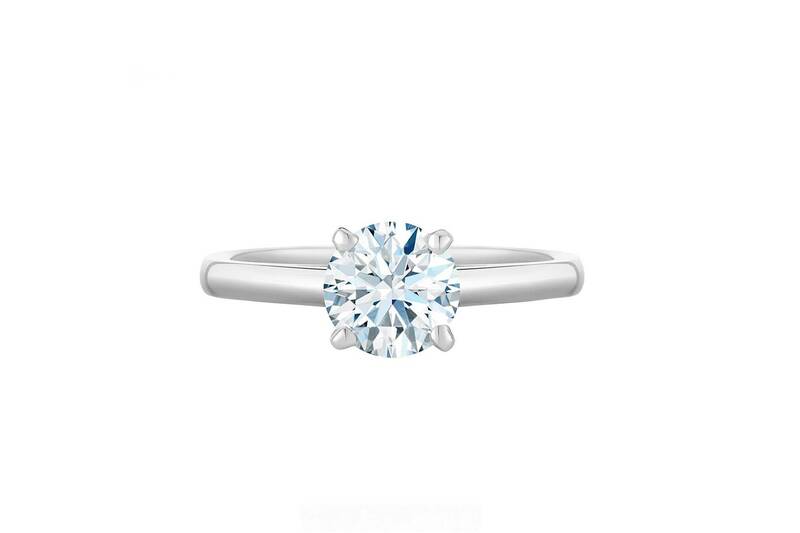 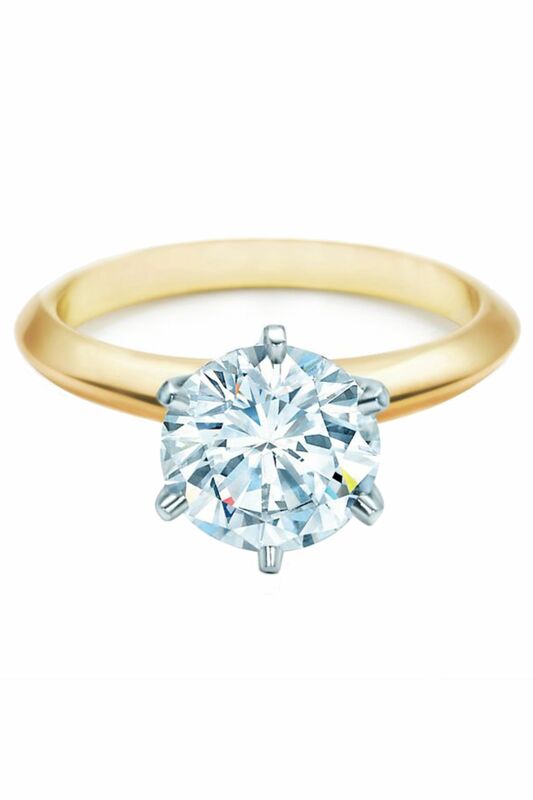 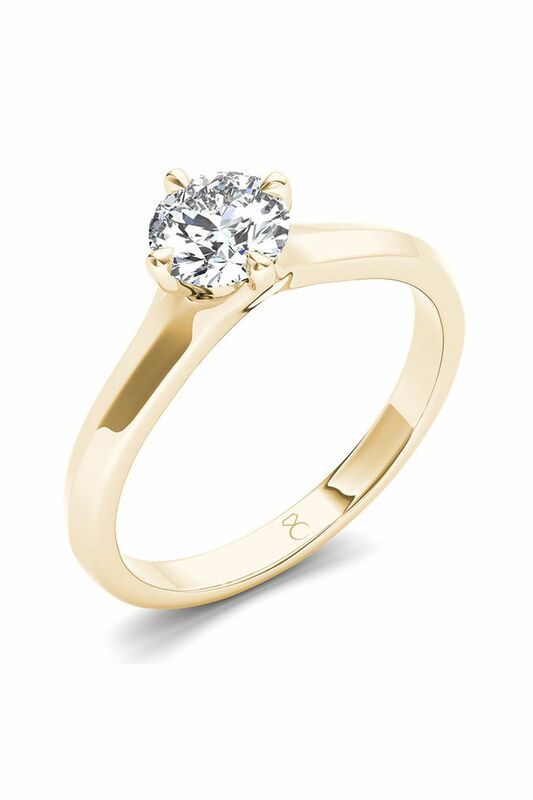 1.5 carat Tiffany Setting Engagement Ring.